BET‘s reality show, The Big Secret has welcomed Masechaba Ndlovu as its new host. The star shared the exciting news on social media. The show’s second season will return to local screens in March. DSTV Channel 129) at 9:30pm. 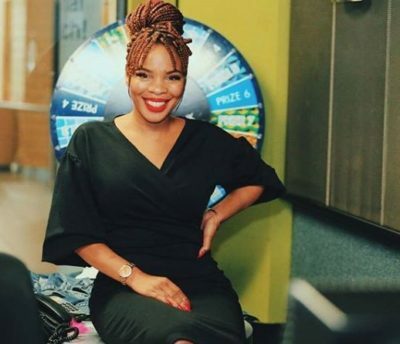 The Big Secret welcomes Masechaba Ndlovu as its new host. Congratulations! We will be returning with a gripping new season of #BigSecretBET with @masechabandlovu as the host. Share your story with us on BIGSECRET@BETAFRICA.TV, your truth can set you free. The post The Big Secret welcomes Masechaba Ndlovu as its new host appeared first on Bona Magazine.